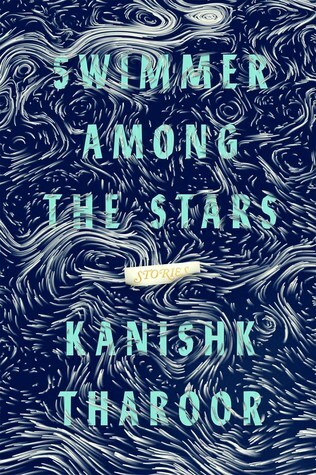 I loved the quirky, diverse tales in Swimmer Among the Stars. As a keen linguist, my favourite story was the title piece about the last speaker of a language. However, I also enjoyed the tea room tale, the Alexander the Great mini stories, and the elephant's voyage. There were no duds amongst the collection, only certain tales that appealed to me more than others. This collection is a real masterclass in short story-telling that I highly recommend to all lovers of the form.